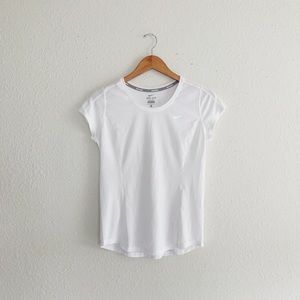 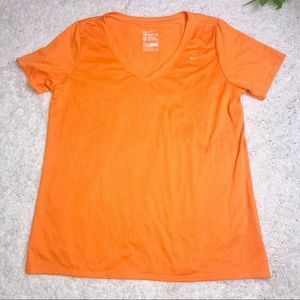 Nike t-shirt “slim fit” (but not too tight in my opinion, just a fitted shape). 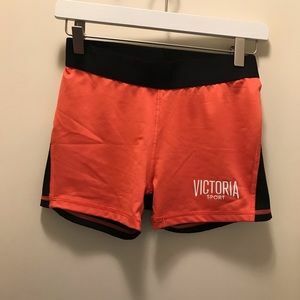 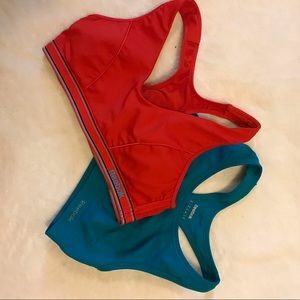 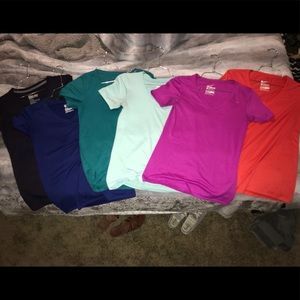 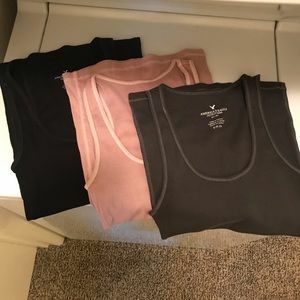 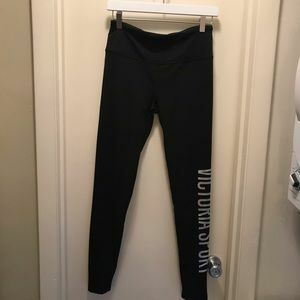 Very comfortable soft fabric, great for casual wear or working out! 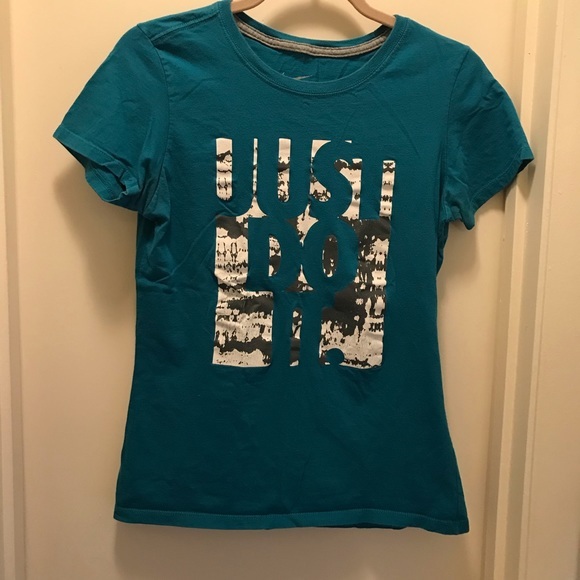 Dark teal color with white and grey front design that says “JUST DO IT” in negative. 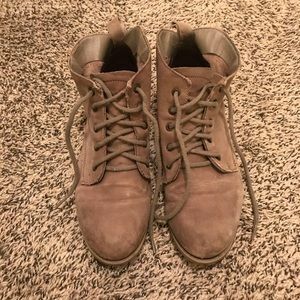 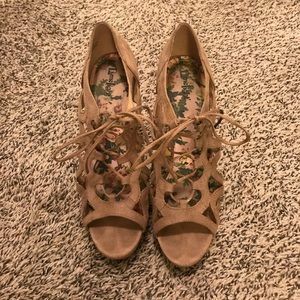 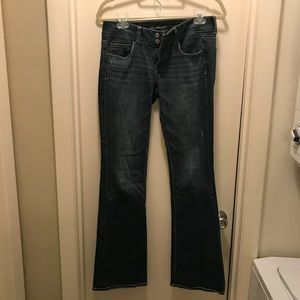 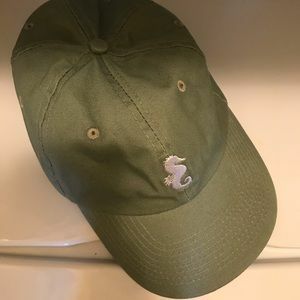 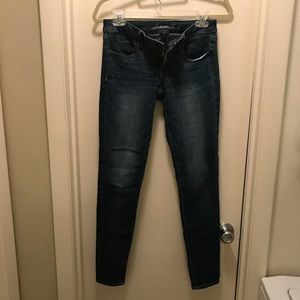 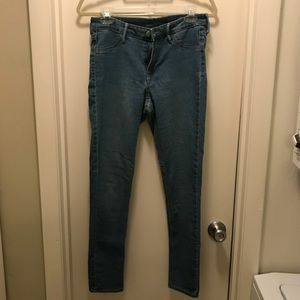 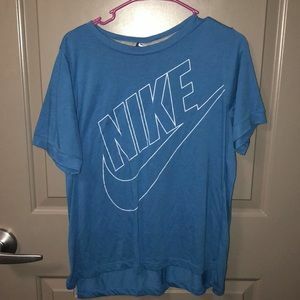 Only worn a few times, good condition. 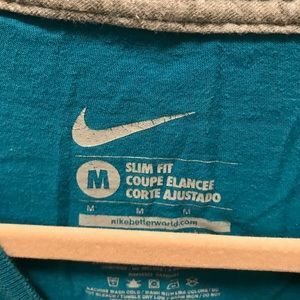 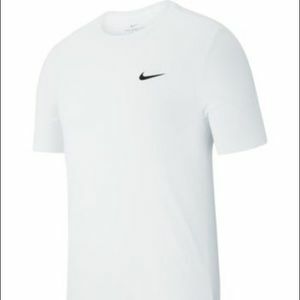 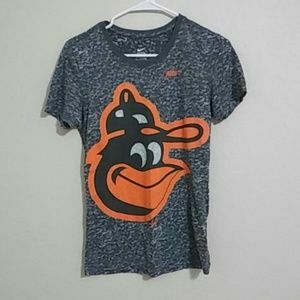 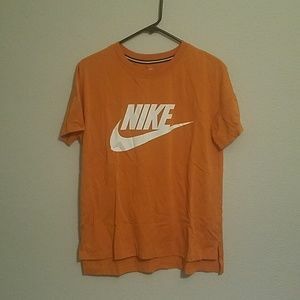 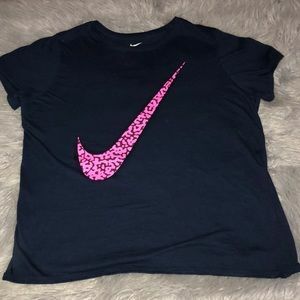 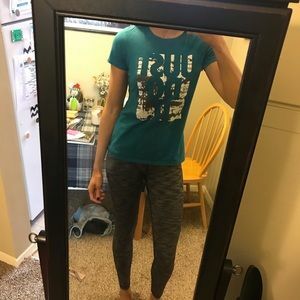 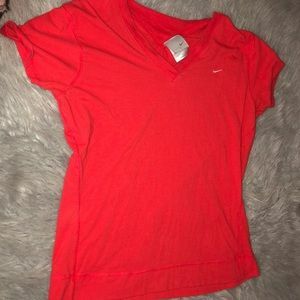 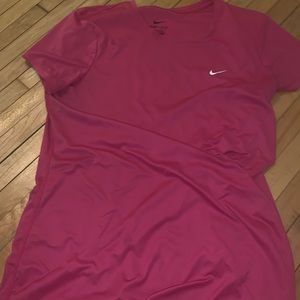 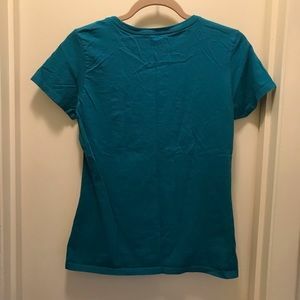 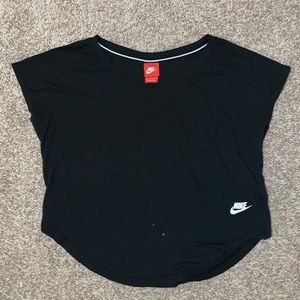 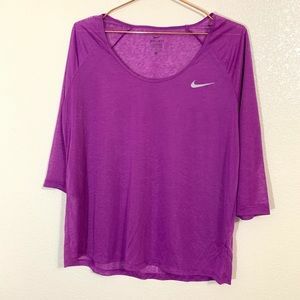 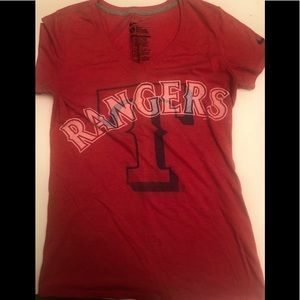 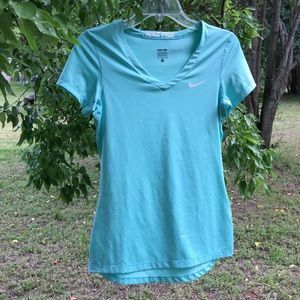 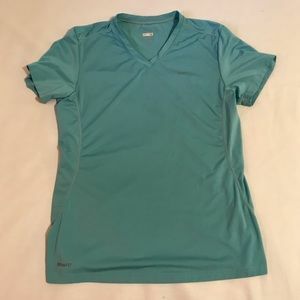 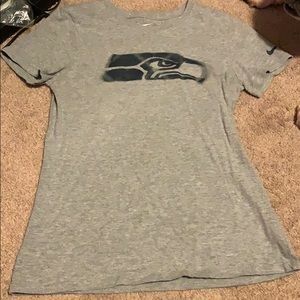 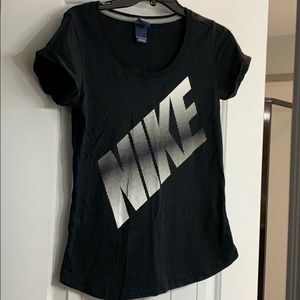 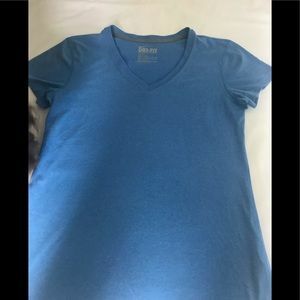 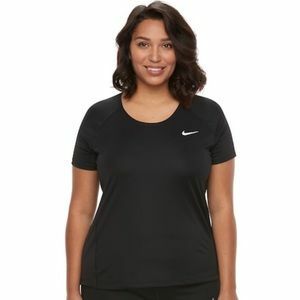 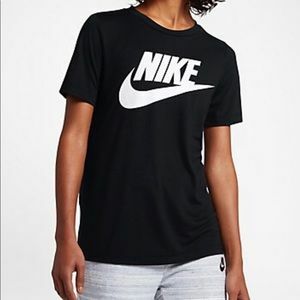 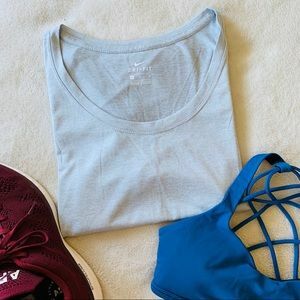 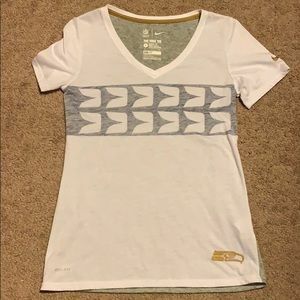 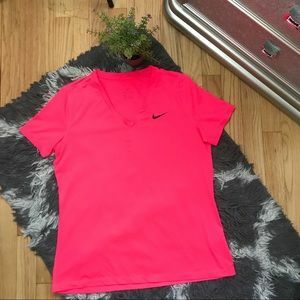 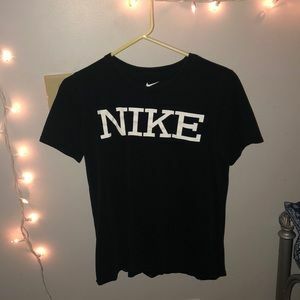 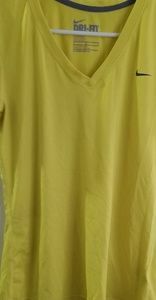 Nike Dri Fit T-shirt Women’s Size Large!